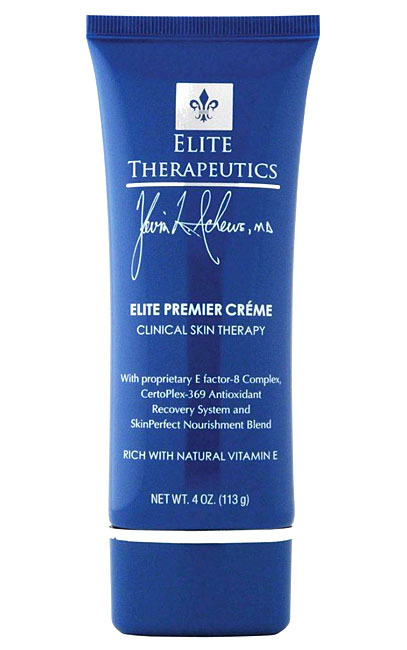 For dry or damaged, our Elite Premier Creme is one of our most popular products. This potent blend of vitamins, active botanicals, and advanced formulations delivers deep, immediate healing on contact and ongoing nourishment for long-term results. Pure natural Vitamin E and Manuka Honey Extract work side-by-side with proven antioxidants and powerful hydration agents in a light, velvety creme that instantly helps skin feel softer and healthier.